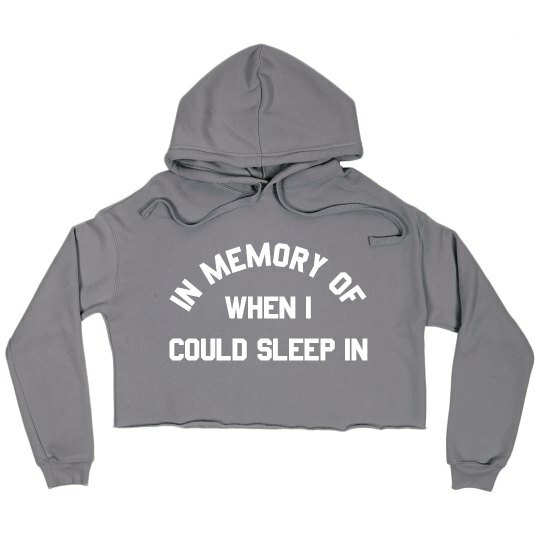 Looks like this personalized hoodie was made just for moms. I mean seriously when was the last time they got to sleep in? Here's to remembering that time in their life when you could still sleep in past nine in the morning.